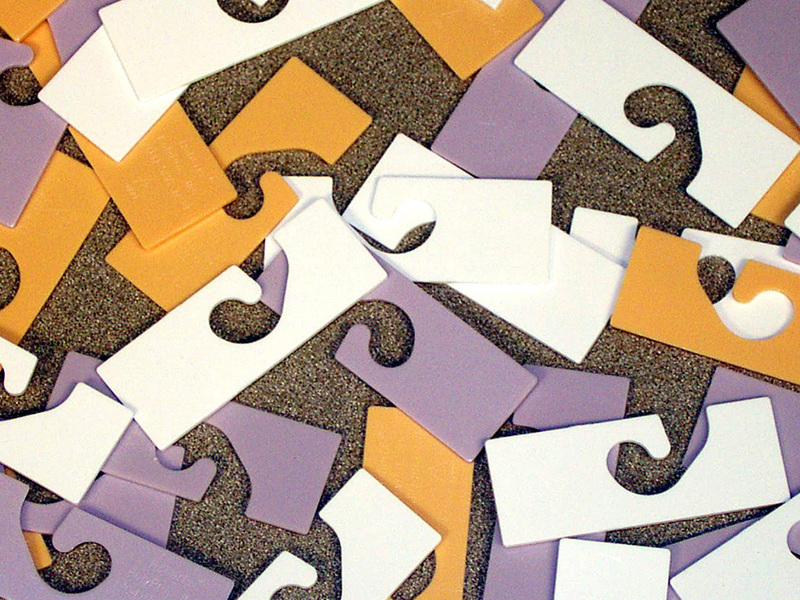 High quality, reliable insert header tab hooks for all your product merchandising needs. 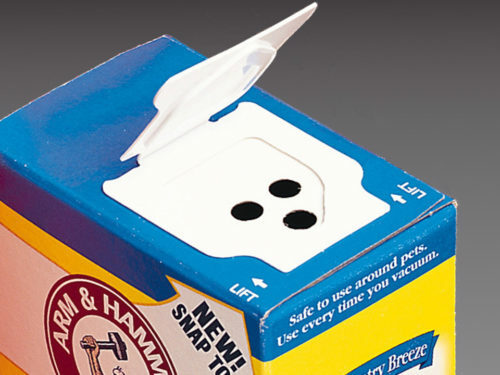 The Insert Header Tab Hook (or Chip Hook) is designed as an inverted hook to offer a new and more efficient merchandising technique. 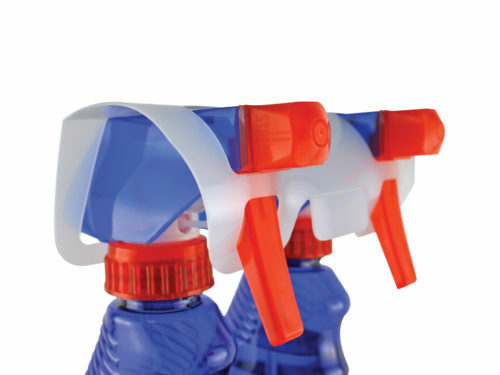 Because the plastic hook is formed in a tab that is inserted in the plastic bag, nothing protrudes off the package. If you are looking for a safe alternative to protruding hooks, the insert header tab hooks are the way to go. 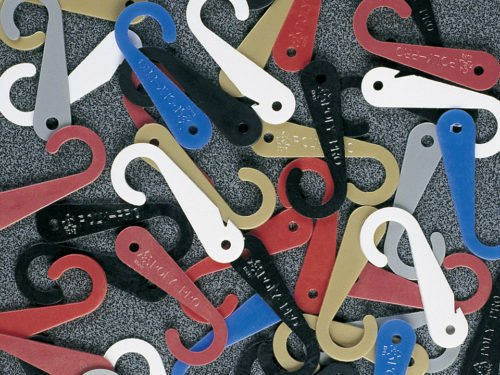 Used by name brand names, these hooks provide safety for consumers, as well as a variety of customizable features, including size, shape, color, and style. 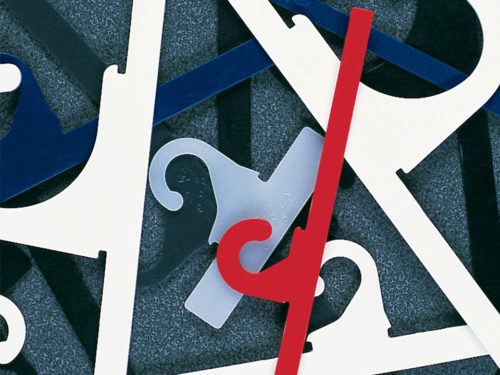 When you need a safe approach to poly bag hooks, the insert header tab hooks meet your needs. 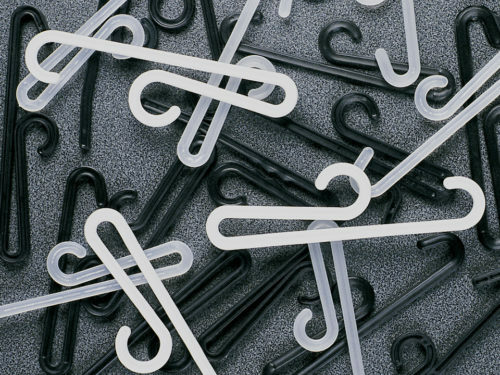 Make of High Density Polyethylene and finished with a gloss, not only are you getting safe hooks, you are getting hooks designed for style. 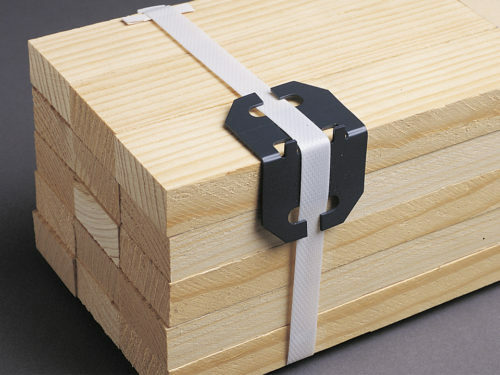 Use these hooks to enhance the aesthetic appeal of your product. 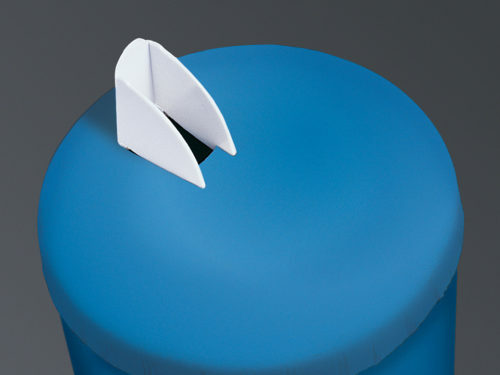 With the insert header tab hooks, your product is functional, stylish, and safe for consumers. Ideal for hosiery, apparel and other consumer products.